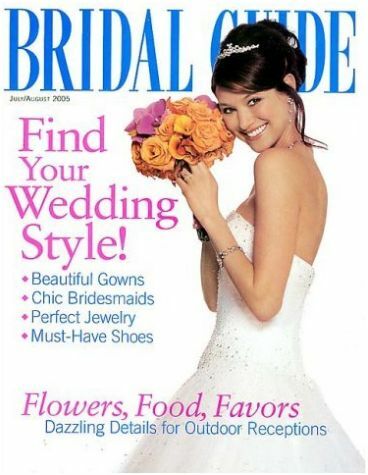 Magazine Deal: Bridal Guide only $4.50 per Year! There is a great Bridal Guide Magazine Deal today. This is such a great price! You are basically getting a year subscription for around the same price as one issue in the store!! This deal will be valid through tonight, May 13th at midnight (EST). You can purchase a subscription for yourself, gift subscriptions for others and/or also to renew an existing subscription. New $0.55/1 Joy Cone Coupon = $0.19 at ShopRite + More Deals! Stop & Shop: Keebler Town House Crackers as low as $0.10!